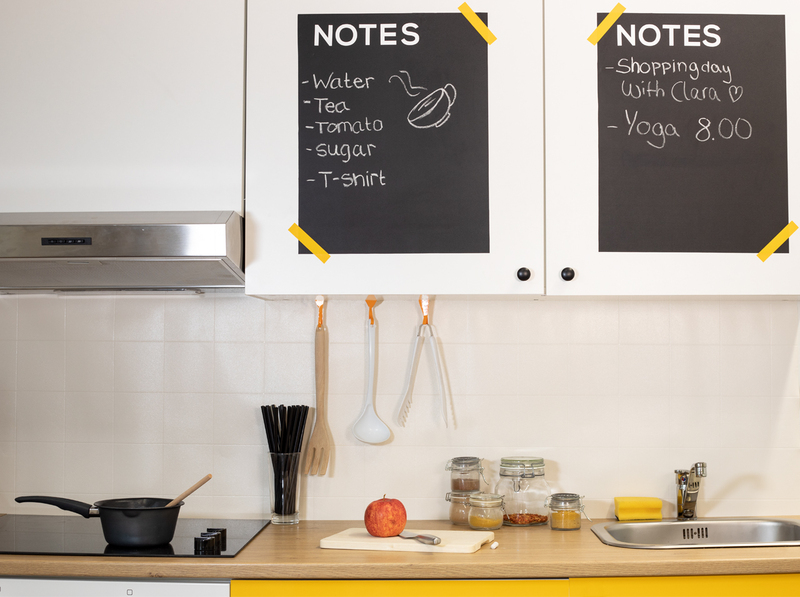 d-c-home | You won’t forget any more appointments with this memo board! You won’t forget any more appointments with this memo board! Perfect for your newly decorated kitchen, you can conjure up a memo board for your wall cabinets with our chalkboard film from d-c-fix®.